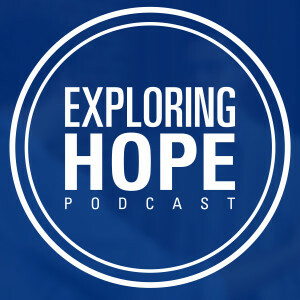 This week on Exploring Hope Podcast I talk with Dr. Bruce Ashford about the ever-controversial and heavy issue of abortion. 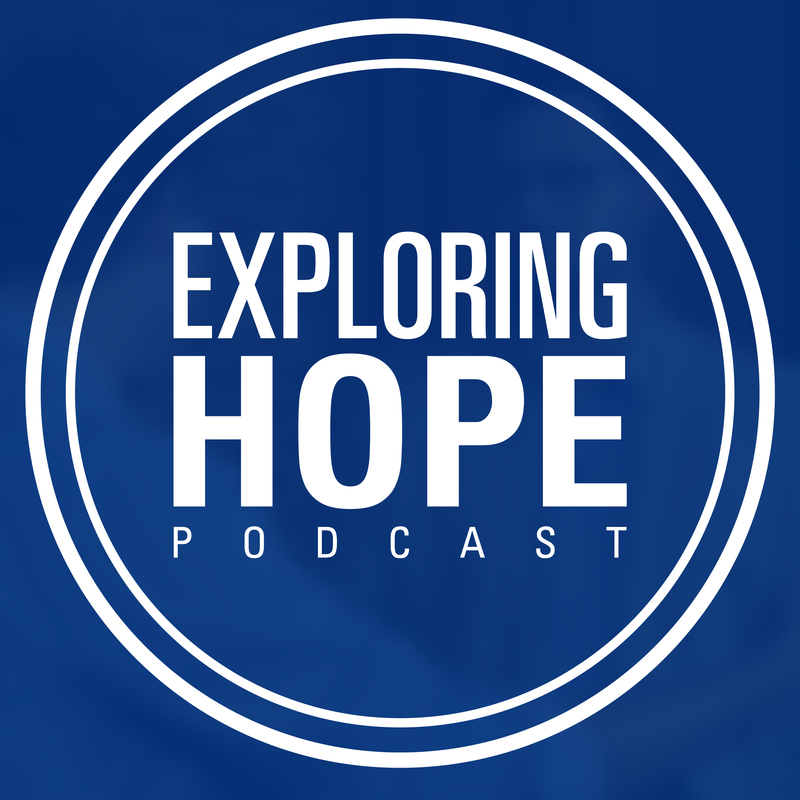 We discuss some of the underlying considerations and assumptions that inhabit the issue and how that affects what you believe and what Christianity has had to say about it. Tune in to hear Dr. Ashford weigh in on the politics, ethics, and theology involved in abortion and its moral implications for our society discussed in his book One Nation Under God.